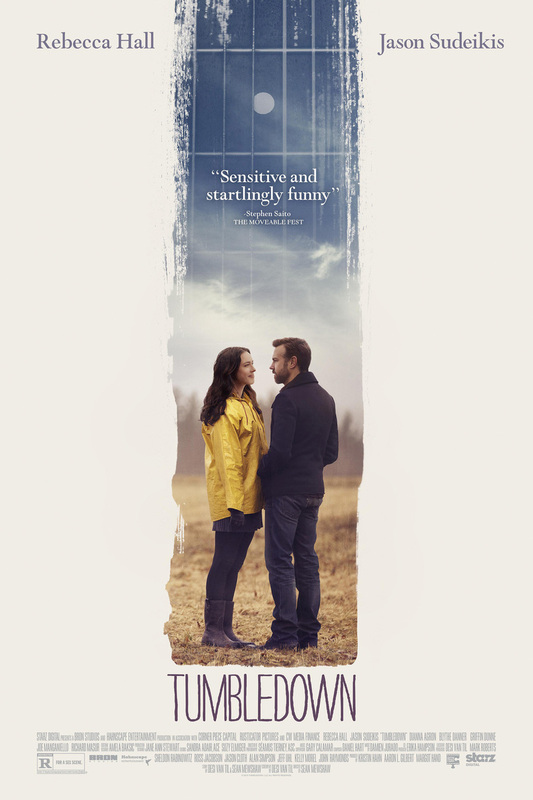 Tumbledown DVD and Blu-ray release date was set for April 5, 2016. Biographer and author Hannah is working through the death of her husband, a beloved folk singer, by writing his biography. She then meets Andrew who has a much different idea of her husbands life, accomplishments and death. The brash New Yorker shows Hannah a side of her late husband she never knew existed and the two work together to bring out the late musicians true life story. The pair soon realize that writing the book may only be the first chapter in what is to be their life together.